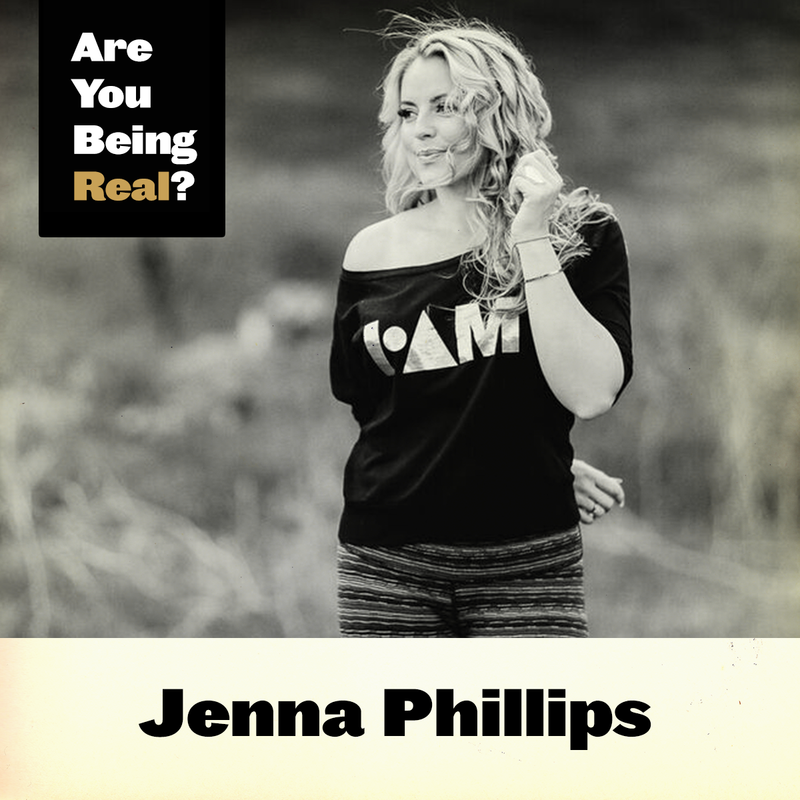 Jenna Phillips Interview | Are You Being Real? 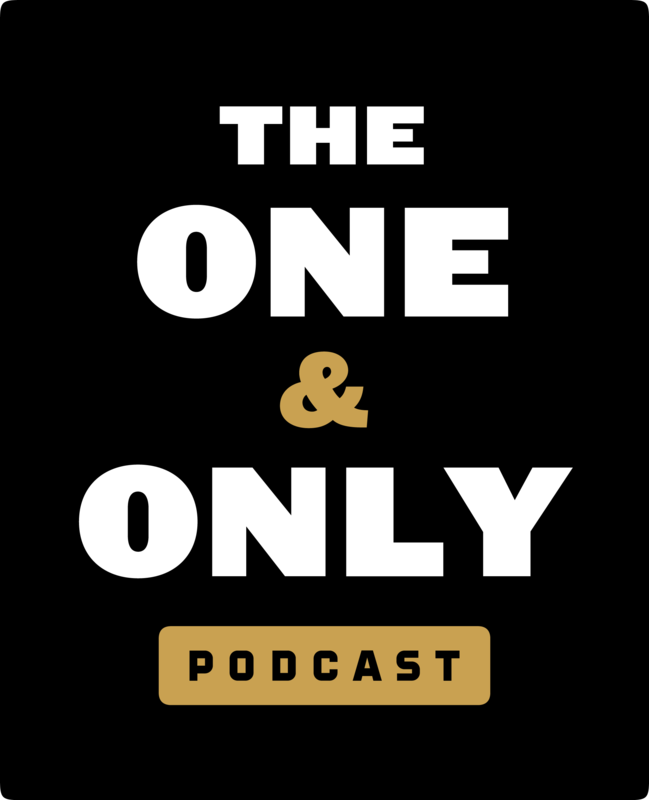 Jenna Phillips is a wellness philosopher, certified holistic lifestyle coach, personal trainer, Pilates/spinning instructor, founder of I'm On A Mission and co-founder of We Are Team I Am. 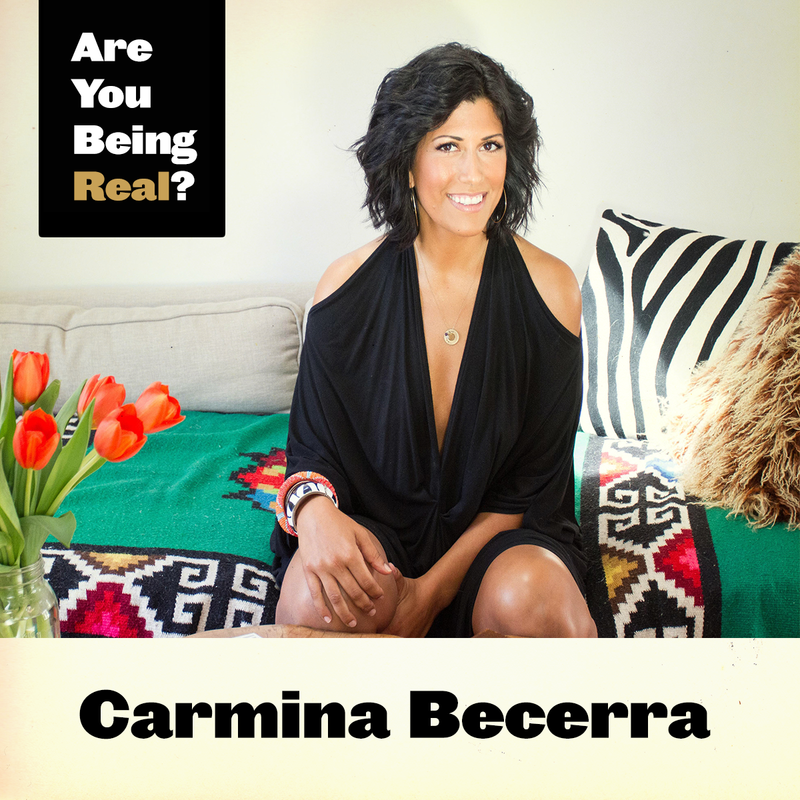 She is a transformational coach on a mission to help people be their best, most empowered authentic selves. 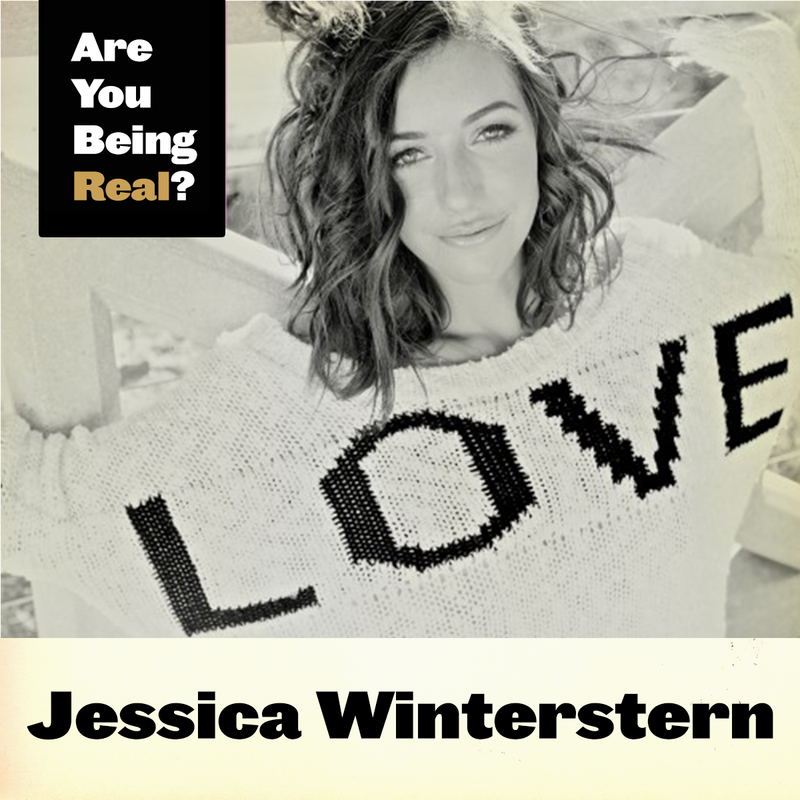 Today, we talk about our how our thoughts, manifestations and reality combine. Jenna opens up about a traumatic experience she is now using for the greater good. She also shares a dark secret she's never shared publicly before. We get tips on how to go easier on ourselves in times of stress and how to support loved ones in times of need. "Every event is neutral and everything we experience we choose to give it meaning." "If you're going to do something, be in harmony with it." "Love is all there is, it's the only true & real emotion." "The only thing that is truly impossible is pleasing everyone."